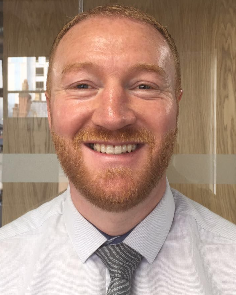 James is responsible for assisting with all Club Development, Coach Education and Criminal Record Checks queries. 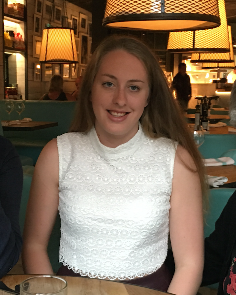 Rhiannon is the first line of contact regarding all membership services queries and is responsible for overseeing and assisting with the day to day running of the digital membership platform. 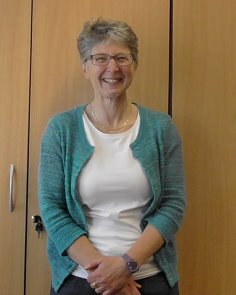 Liz is our National Lead Safeguarding Officer, and works hard to ensure people participating in our great art and sport can do so safely and happily. Contact Liz when you have any concerns or questions about safeguarding matters.